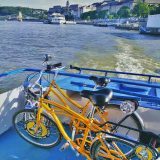 How to Make the Most of Your Krakow Segway Tour - Yellow Zebra Tours Blog: Bike tours, Segway Tours, Bike rental, City Tours and more! When it comes to Segways and touring on them, Krakow is a very good choice. 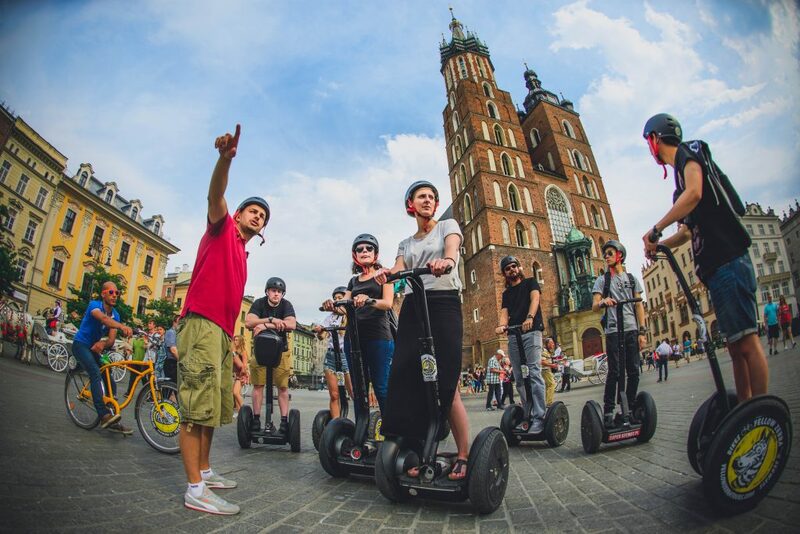 First off, you can cover more sights on a Krakow Segway tour than on foot, so our 2-3 hour segway tour covers more sights than our 3 hour walking tour. 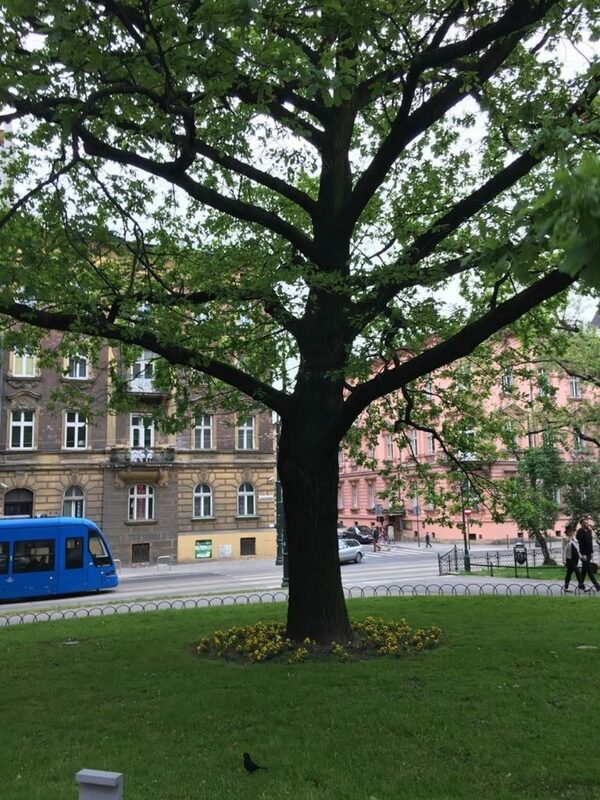 During the 3 hour ride you will see the Old Town, Jewish Quarter and WWII Krakow Ghetto and hear all the stories about the places you visit. Secondly, riding a Segway is great fun, so you have the full package: learning about this interesting city and having fun. 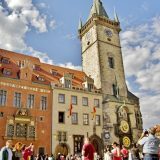 You can, of course, choose from a variety of tours – morning, afternoon or evening, 2 or 3 hrs, private (just you and your friends) or simply a 1 hour fun tour in the Old Town and surrounding Planty Gardens. The Segway is a good choice for people who don’t like to walk much or are not keen on biking. You don’t get tired like on a bike, you just need to stay balanced on the Segway. 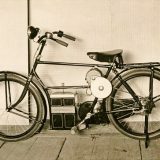 Easy come, easy go – if you want to stop, you simply stop. 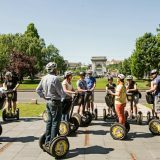 You don’t even need to hop off the Segway for a brief break to see a historic site or a monument. By the way, did we mention that Krakow is mostly flat. Also it has lots of nice gardens and routes perfect for a Segway tour? During the tours we always use the safest but also most interesting routes. Before we start each Krakow Segway tour, everybody has to go through training with our expert guides. It takes some time, but remember, safety first! 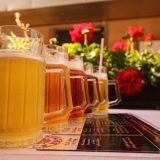 After we are done with the training, your guide will show you all the interesting sights included in the tour. 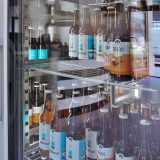 During the 3 hour tour, we’ll also make a stop to have some refreshements. 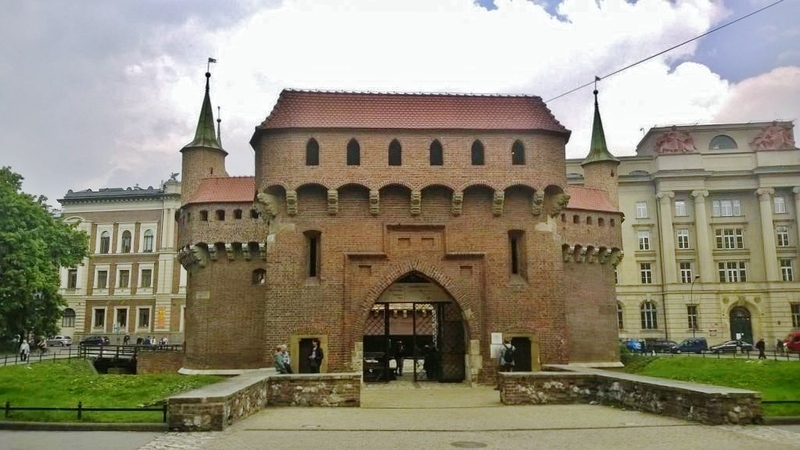 Hints: try to make the best of the tour by keeping yourself and your companions safe, ride carefully, listen to the guide (both stories and instructions) and mostly – relax, because this is the goal – to have fun and get to know the beautiful city of Krakow. Hope to see you there, we will be waiting for you! 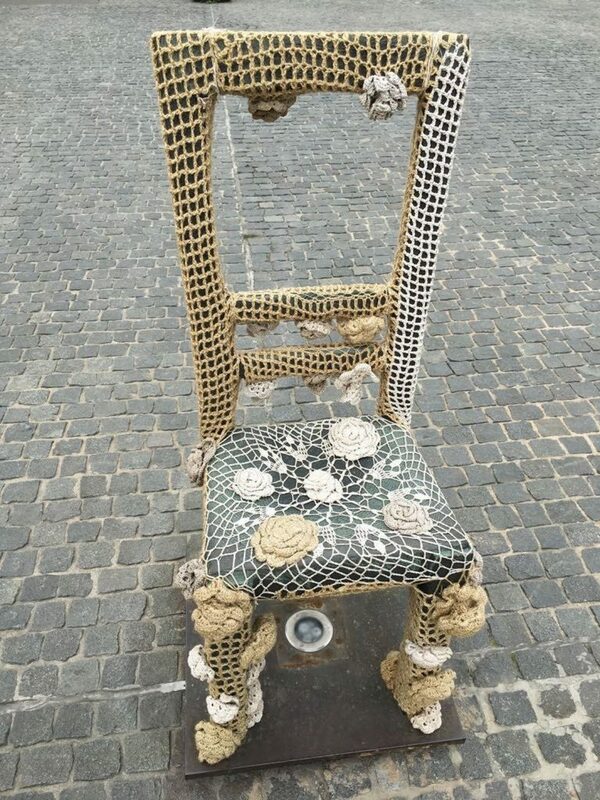 One of the chairs in the Ghetto Heroes Square in Podgorze.